Founded by Carlo and Renato Mercante, our business continues to be family owned and operated. 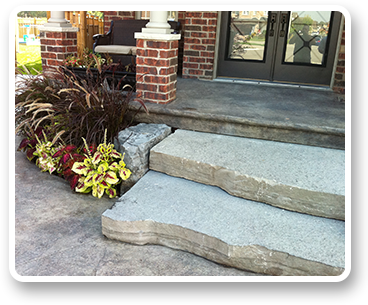 We have become well known in the Hamilton and surrounding areas for our quality workmanship & expertise. Our commitment to personal customer service is second to none, we are always a cell phone call away. 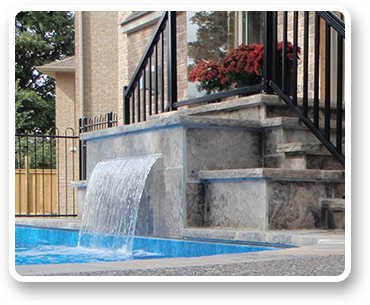 Our experience in the industry started in 1983 with Pools in Burlington over 30 years ago. Our understanding and knowledge of concrete is extensive with over 12 years in heavy construction with commercial concrete installation of roads, walls, bridges and structural supports etc. So Why Choose Mercante Bros? 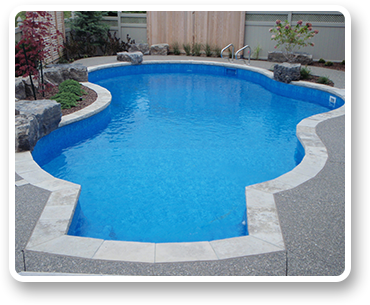 Deciding on a pool contractor is an important decision. Mercante Bros. can give you the peace of mind and all around great experience. Our most successful advertisement is our past customers with almost 80 percent of our work coming from referrals. Please take a look at just some of our testimonials to see what our customers have to say about us. With our newly started Service and Maintenance division, we are committed to establishing long term relationships that don’t just end with our installation. We can take care of weekly swimming pool maintenance – chemical checks and adjustments, repairing, seasonal opening and closing, leak detection and everything involved with the service and maintenance of your pool. Who better to open, close or service your pool than the people who built it? We understand that your backyard is an extension of your home. When we meet with you, we listen to your needs and guide you through the choices that suit your personal style. We can build a basic pool on a budget or an elaborate piece of art with fountains and waterfalls. Let Mercante Bros. be a part of transforming your backyard into your personal oasis. Contact us for a consultation or estimate. We love our pool and it was a blast when you put it in. Customer service cannot be exceeded! I highly recommend Mercante Bros. They were honest and hardworking and a pleasure to deal with. Top notch customer service. 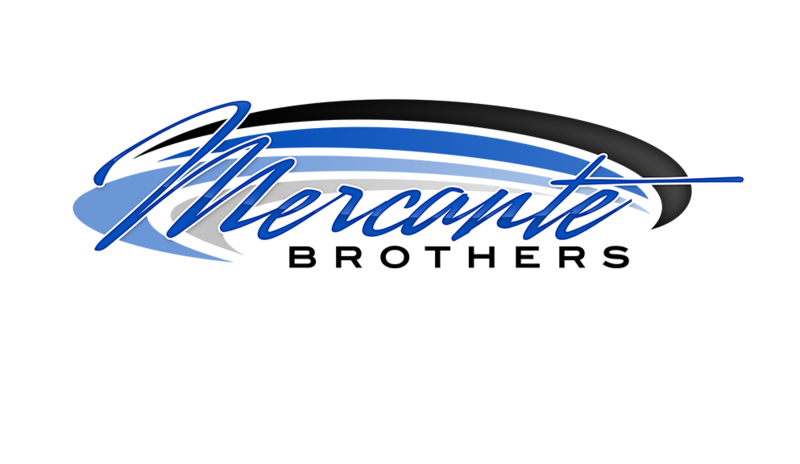 I chose Mercante Bros for my pool, patio and driveway needs based on their track record of reputable quality and service. They used the best materials and methods to guarantee problem free workmanship to withstand the test of time and our harsh weather in Canada. From the design stage to construction and completion, Carlo, Renato and their team were professional, innovative and responsive to all our needs and requests. They treat each job with priority and importance as though it’s their own. They made our experience more enjoyable, and the result is outstanding. We continue to receive complements on our property all the time, and my family now has a space to truly enjoy for years to come. I would highly recommend them to anyone for their own construction and service needs.